Every living creature needs food or energy to survive. Some depend on others for food and energy, whiles others can produce their own food. Plants make their own food, glucose, in a process called photosynthesis. We say that plants can photosynthesis. Photosynthesis and respiration go hand in hand. 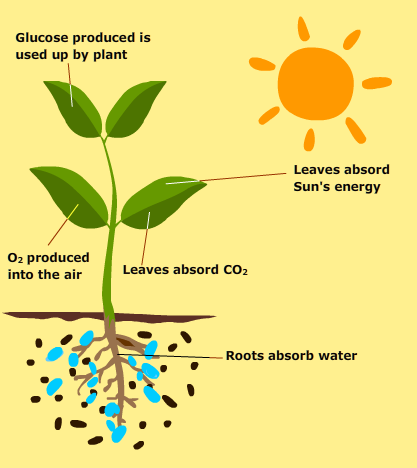 The result of photosynthesis is glucose, which is stored as chemical energy in the plant cells. This stored chemical energy comes from the conversion of inorganic carbon (carbon dioxide) into organic carbon. Respiration releases the stored chemical energy. other plant eating insects are examples of heterotrophs. Apart from the food they manufacture, plants also need carbon,hydrogen and oxygen to survive. Water absorbed from the soil provides the hydrogen and oxygen. 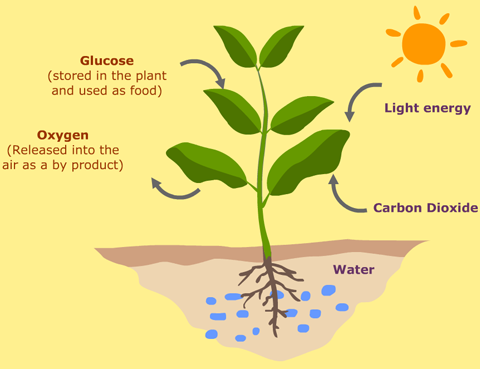 During photosynthesis, carbon and water are used to synthesize food. They also need nitrate to make amino acids (Amino acid an ingredient for making protein). In addition to that, they need magnesium to make chlorophyll. 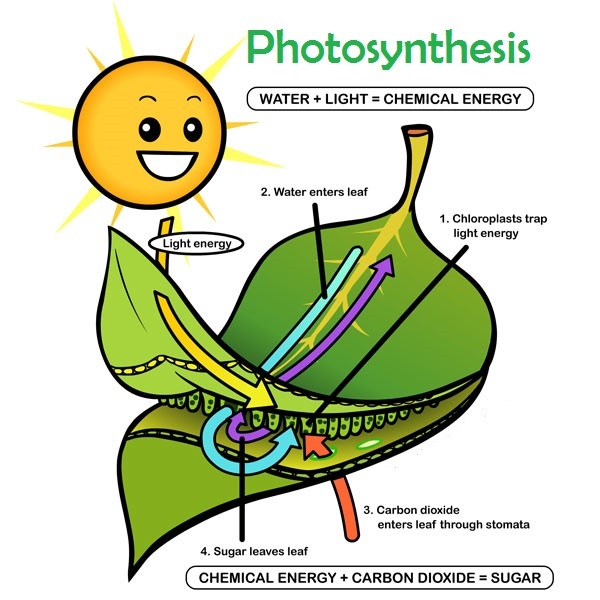 Photosynthesis is a chemical process through which plants, some bacteria and algae, produce glucose and oxygen from carbon dioxide and water, using only light as a source of energy. 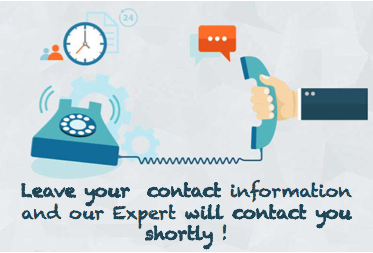 This process is extremely important for life on earth as it provides the oxygen that all other life depend on. What does the plant need glucose (food) for? Glucose resulting from photosynthesis is used during respiration to release energy that the plant needs for other life processes. Glucose is also needed to make other chemicals such as proteins, fats and plant sugars that are all need for the plant to carry out essential growth and other life processes. 2. Light-independent reactions (dark reactions). Light reactions need light to produce organic energy molecules (ATP and NADPH). They are initiated by colored pigments, mainly green colored chlorophylls. Dark reactions make use of these organic energy molecules (ATP and NADPH). This reaction cycle is also called Calvin Benison Cycle, and it occurs in the stroma. ATP provides the energy, while NADPH provides the electrons required to fix the CO2(carbon dioxide) into carbohydrates. 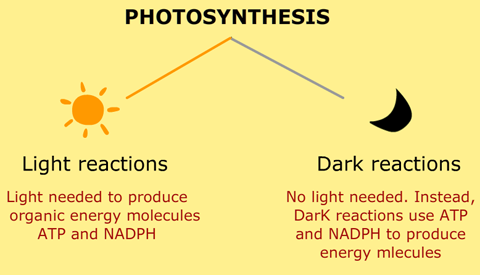 This means Dark reactions will fail to continue if the plants are deprived of light for too long, since they use the output of the initial light-dependent reactions. We cannot fully study photosynthesis without knowing more about the structure of a leaf. The leaf is adapted to play a vital role in the process of photosynthesis. Most green plants have leaves that are broad, flat and exposed to capture as much of the suns energy (sunlight) need for photosynthesis. 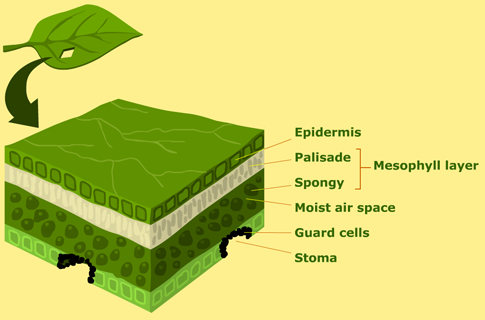 The stomata (tiny holes underneath the leaf) allows air in and out of the leaf. Stomata (single is called stoma) is usually at the bottom surface of the leaf but some plant species have them on the upper surface whiles other have them on both sides. The stomata closes in the night to retain gases and moisture in the leaf cells, and opens during the day for gaseous exchange to continue. 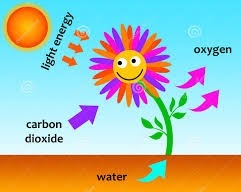 Plants get CO2 from the air through their leaves, and water from the ground through their roots. Light energy comes from the sun. The oxygen produced is released into the air from the leaves. The glucose produced can be turned into other substances, such as starch, which is used as a store of energy. This energy can be released by respiration. If factors that aid in photosynthesis are absent or less, it can negatively affect the fruits of the plant. For example, less light, insects that chew on leaves, less water can make plants such as (tomato plant) suffer and produce less yield.